Welcome to Boston Waterboat Marina. Family owned for 150 years on Historic Boston Harbor. 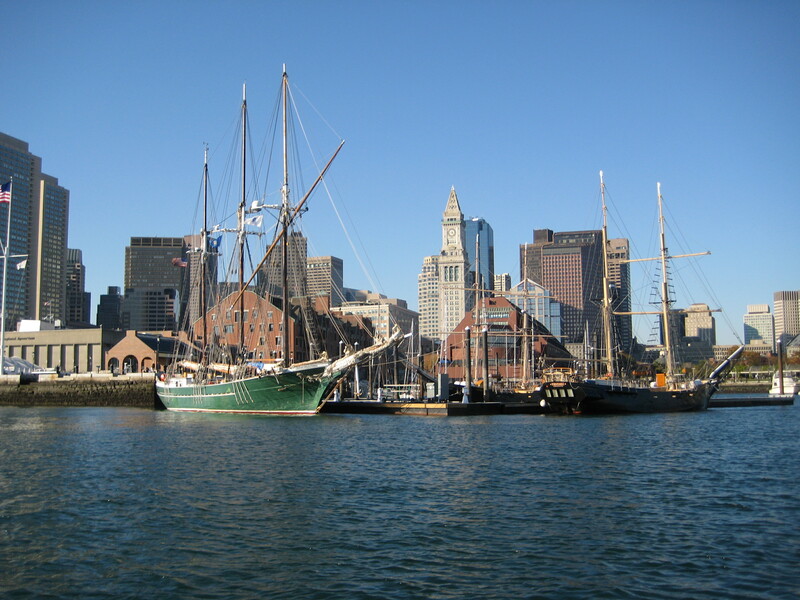 Located on historic Long Wharf in Boston Harbor, Boston Waterboat Marina is just steps from Faneuil Hall, Quincy Market, New England Aquarium, Old Ironsides, and countless world class restaurants. 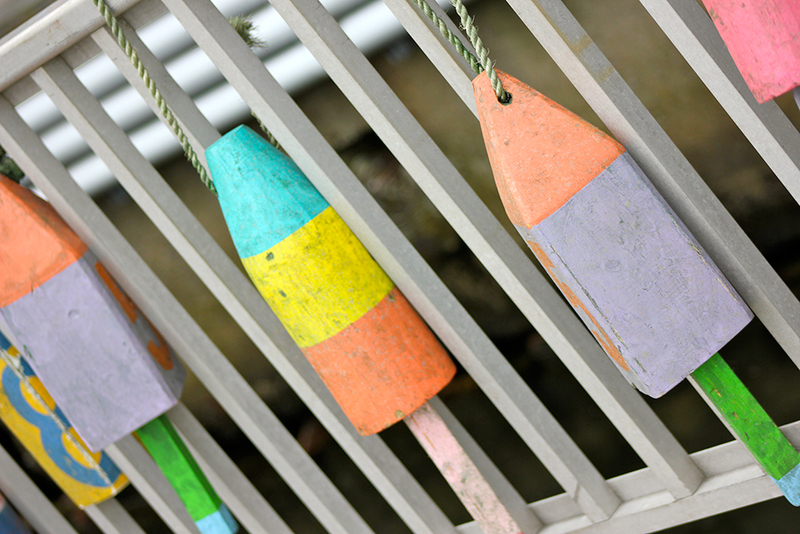 Charm and spectacular views punctuate this quiet and safe marina. 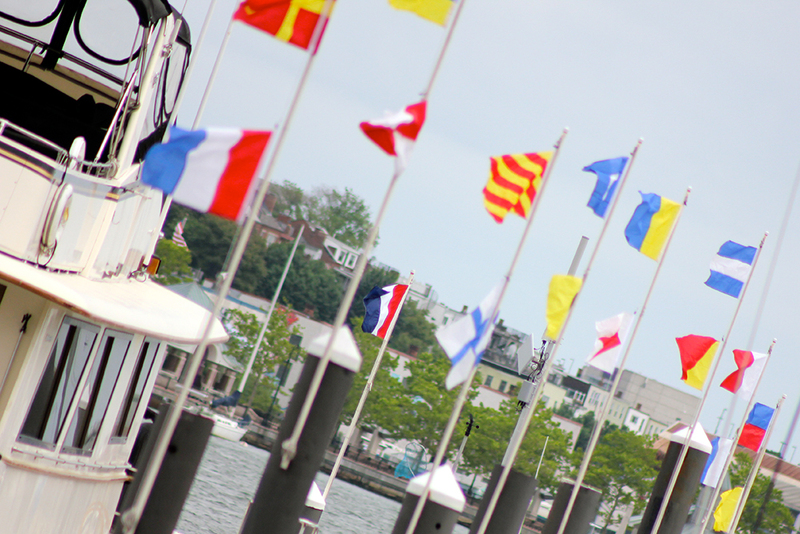 Accommodating vessels from 30 ft. up to 150 ft. long, Boston Waterboat Marina’s #1 mission is service. Our friendly and knowledgeable staff promises your visit to be a very pleasant experience. 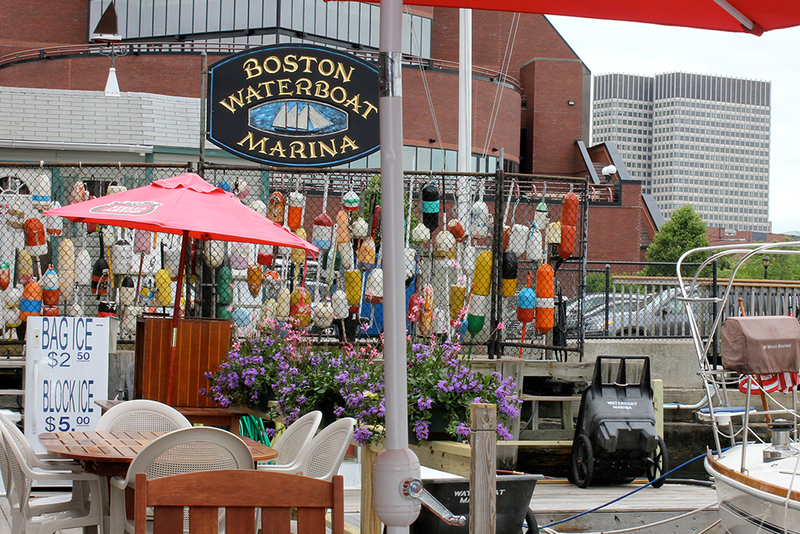 As the city’s oldest continually operating yachting facility, Boston Waterboat Marina prides itself on offering small town hospitality with big city convenience. 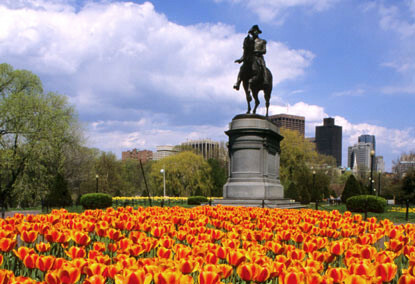 So this season, treat yourself to the best location in Boston Harbor. Arrive as a client; leave as a friend.